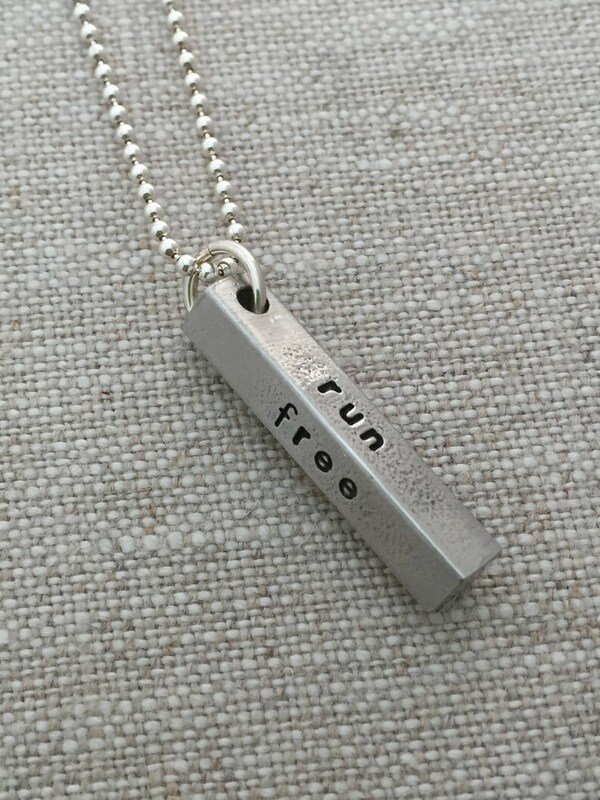 Express your love of running with this pewter charm necklace. 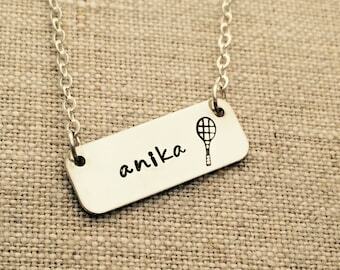 Four sided rectangle pewter charm is about 1" long by 3/16". Each side is stamped with the quote, "run free and wild", and it hangs from a sterling silver bead chain in length of your choice: 16", 18" or 20". 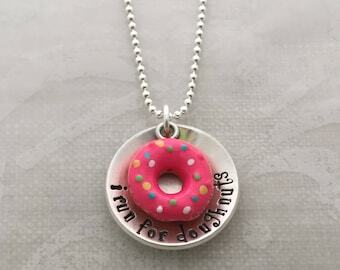 Add a teardrop charm in the color of your choice for $6. Czech pressed glass beads available in birthstone colors. Check out the variety of colors in the thumbnail photos above! Please specify which color you need in the Notes to Seller section at checkout. 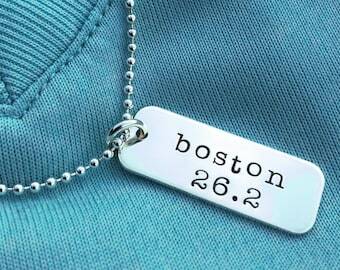 This makes a great gift for your favorite runner!